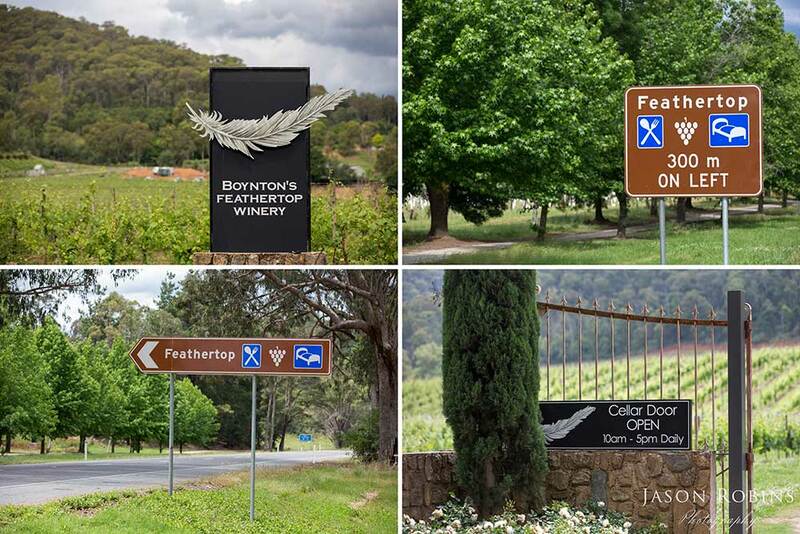 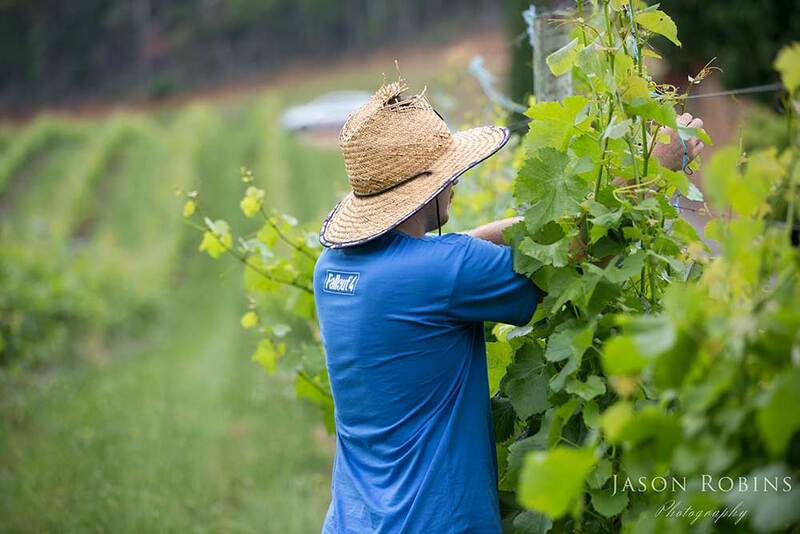 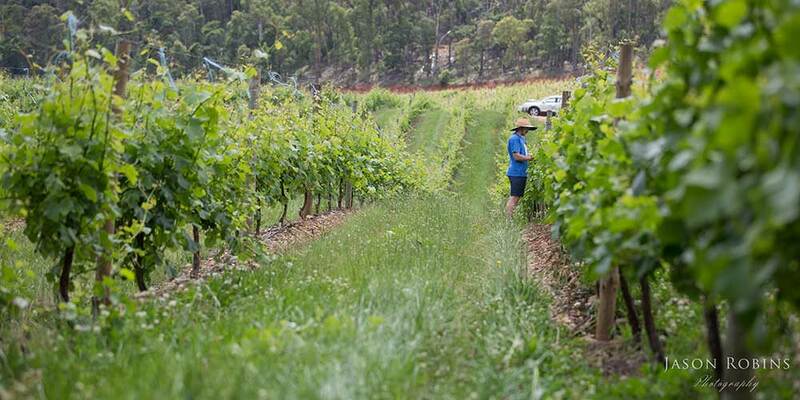 For us, it is a pleasure to work with the team at Boynton’s Feathertop Winery. 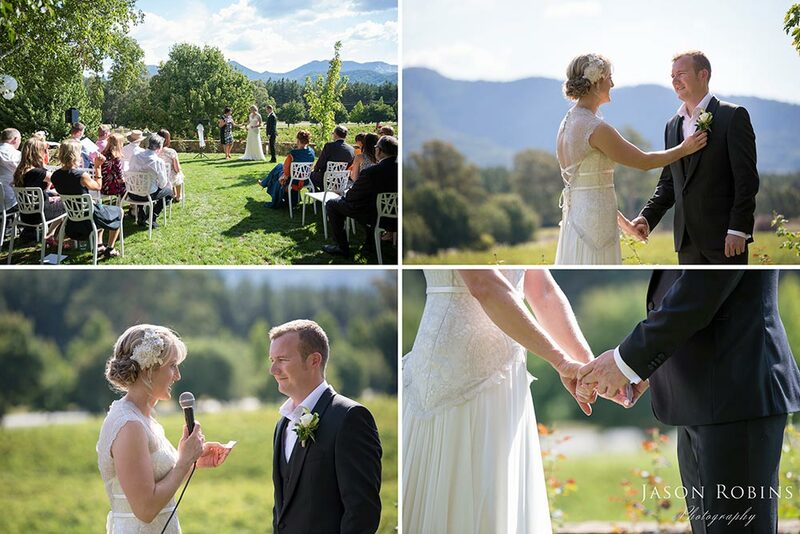 We are proud to be a preferred Photographer for Feathertop and have captured many weddings at this beautiful venue. 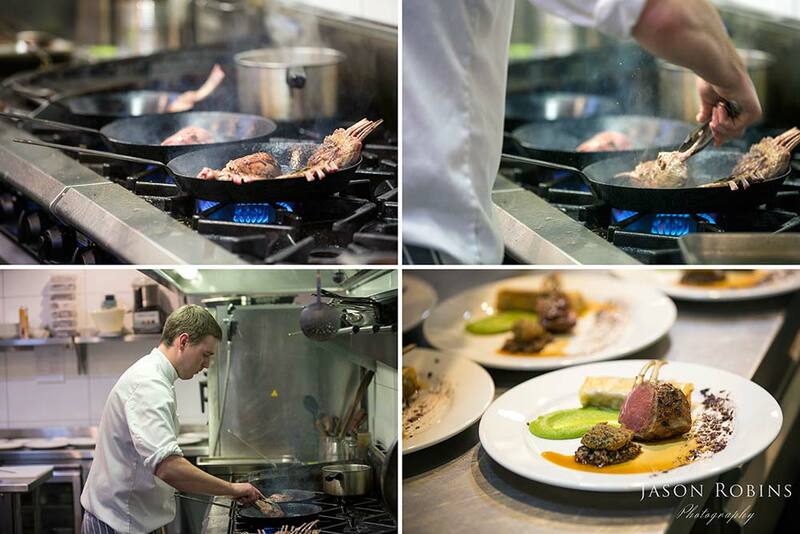 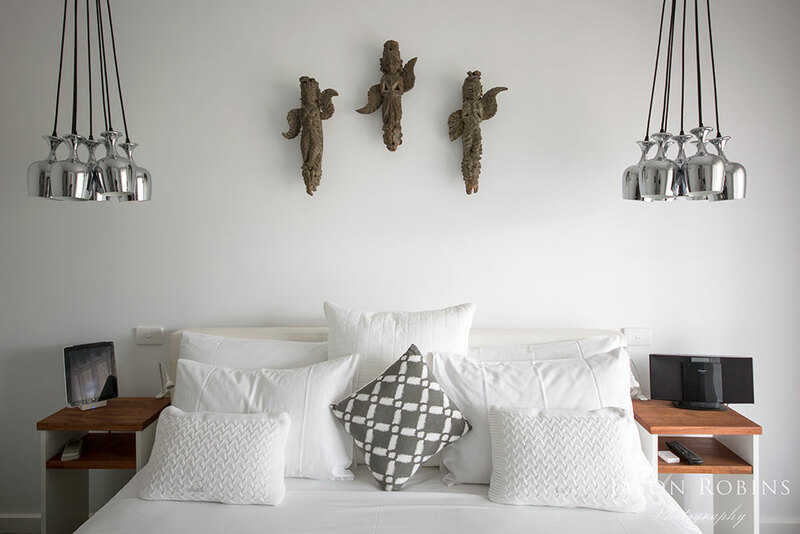 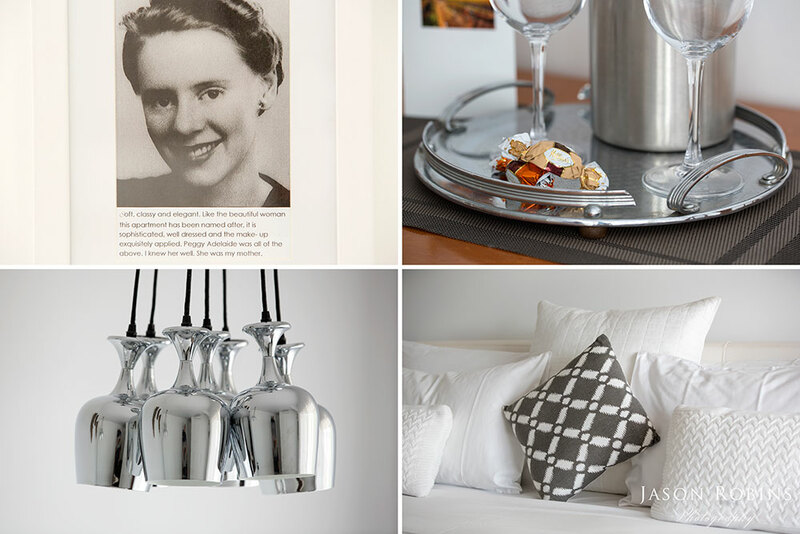 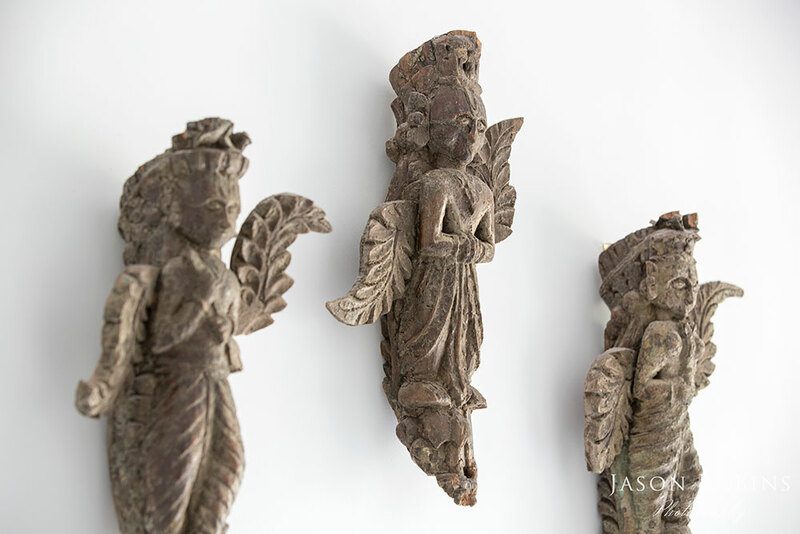 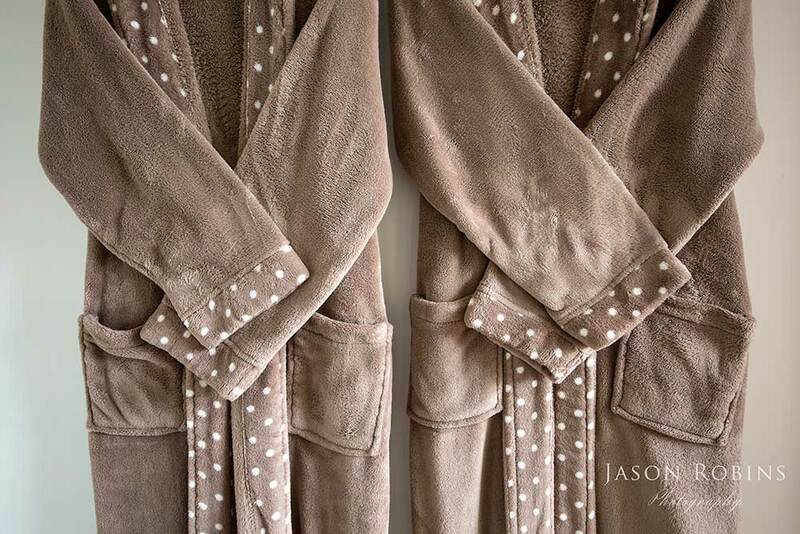 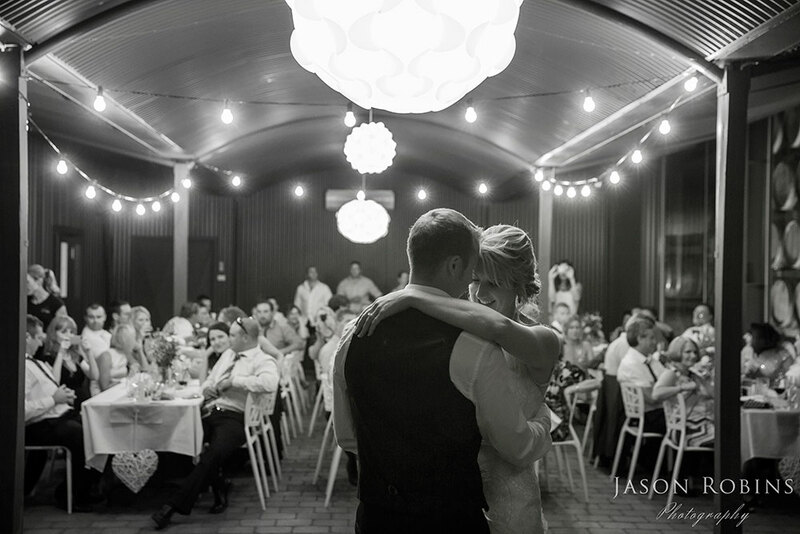 We love the moments, attention to detail and absorbing the atmosphere. 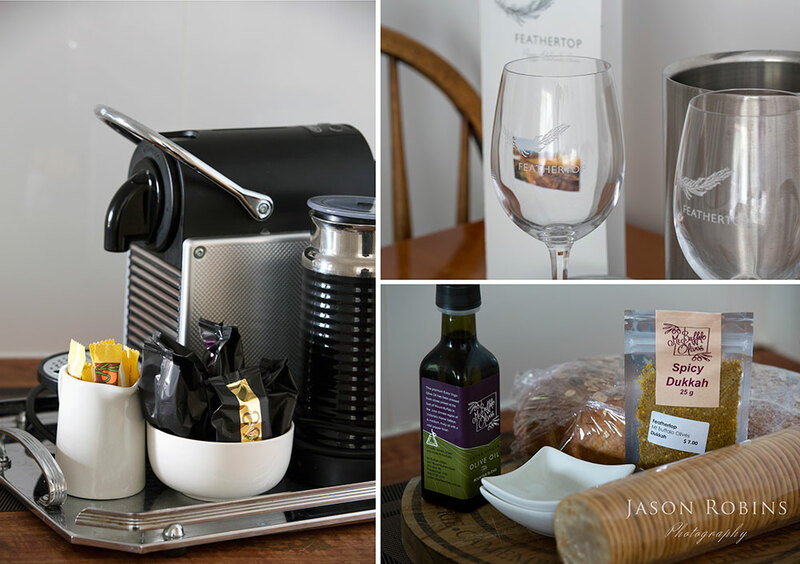 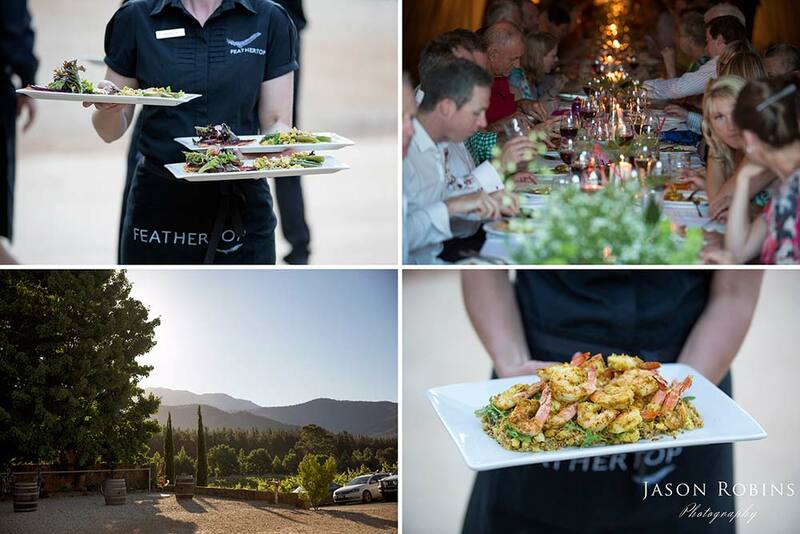 With this blog we wanted to guide you through the Feathertop experience – from your first drive to the vineyard, on to Cellar Door, through boutique accommodation and breathtaking Wedding possibilities. 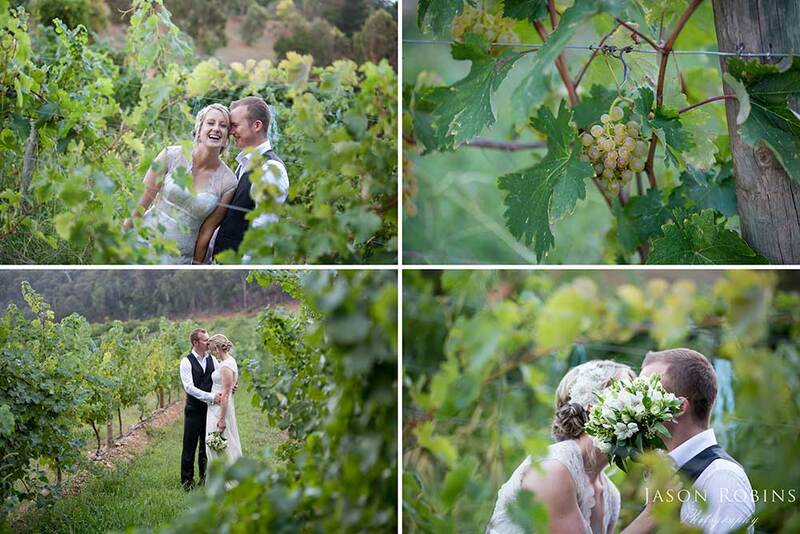 These images showcase why we love capturing Weddings at Feathertop. 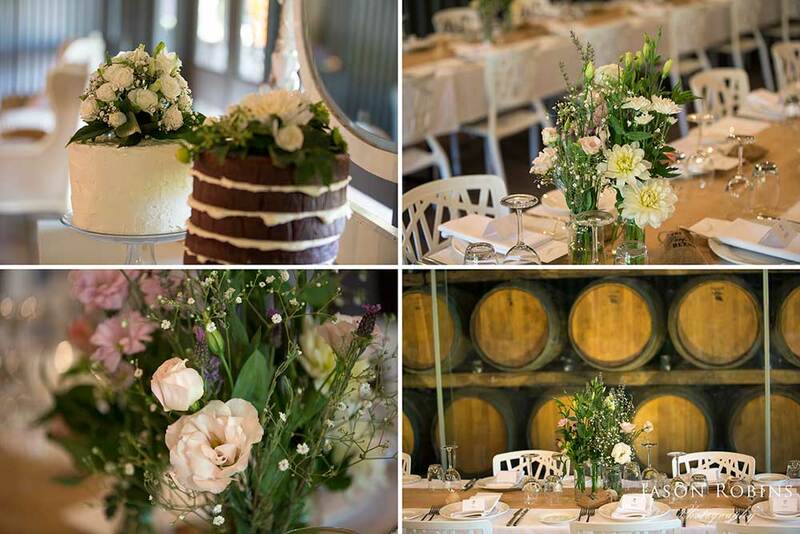 At Feathertop our award-winning professional team can help you realise any theme and style you can imagine, from the most intimate to grandest occasion. 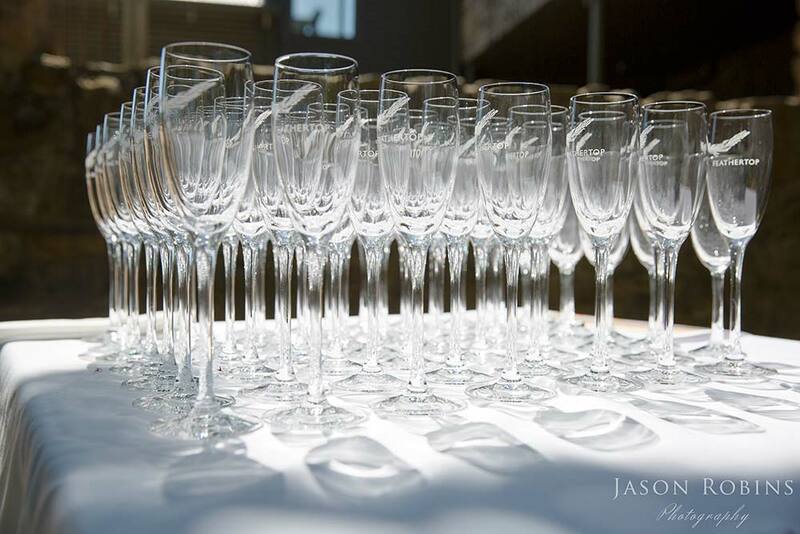 Our variety of unique and versatile spaces can provide the facility to create your dream function to ensure your day will be memorable and uniquely yours. 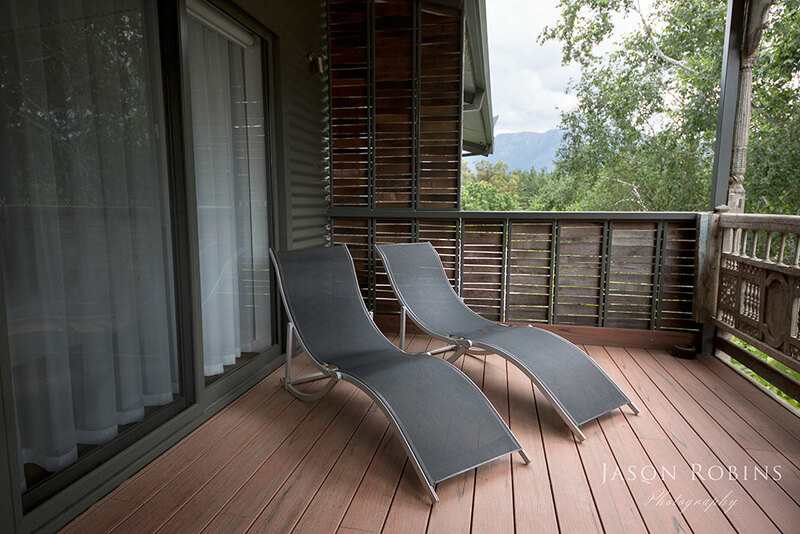 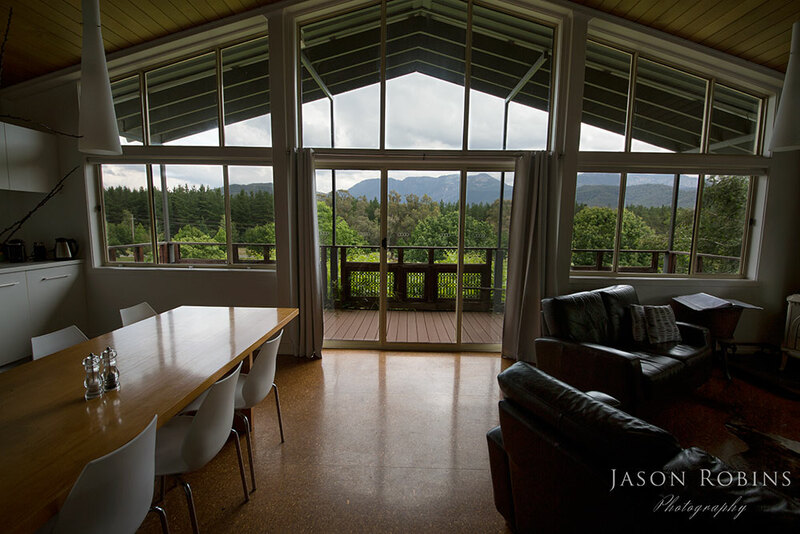 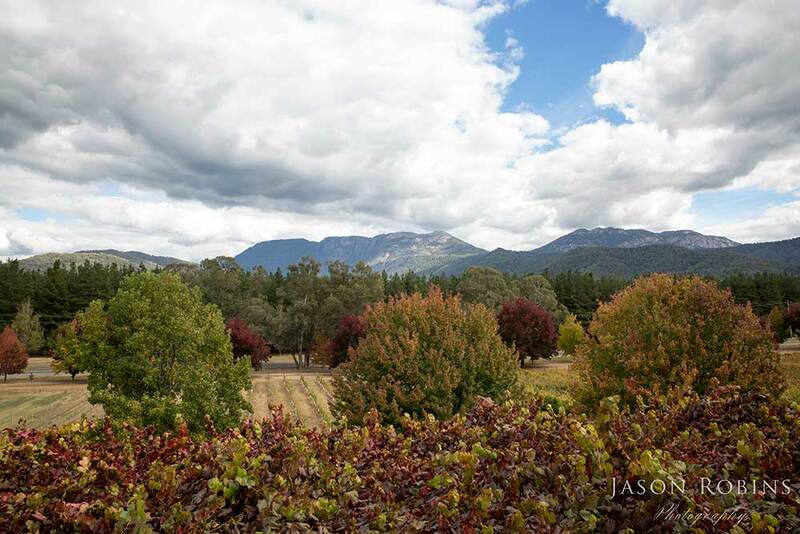 Our beautiful lawn terrace has breathtaking views of the vineyard and Mount Buffalo. 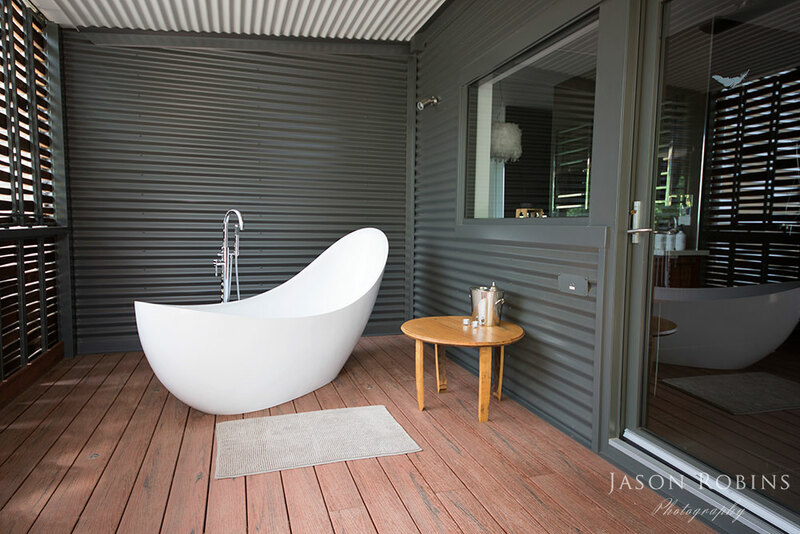 This iconic terrace provides an unequalled outdoor location for photo opportunities. 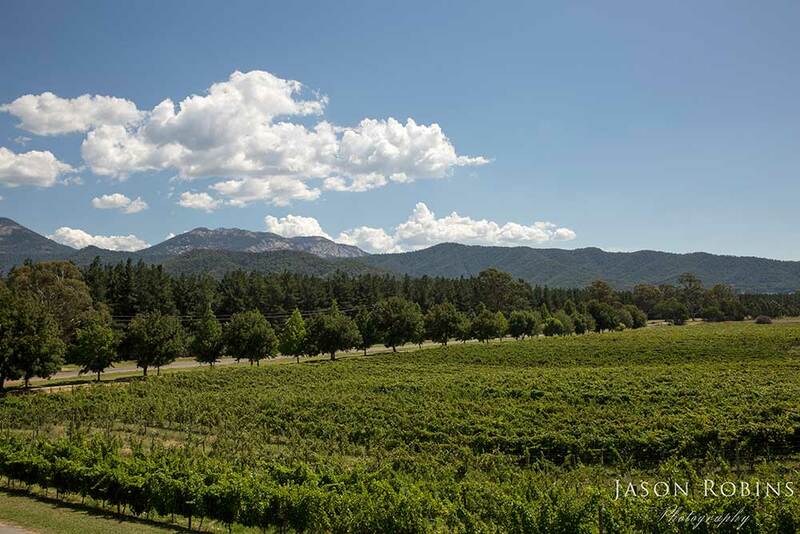 Our winery is a modern estate featuring rolling vineyards and contemporary function facilities that sit amongst native forests with the dramatic backdrop of the Victorian Alps. 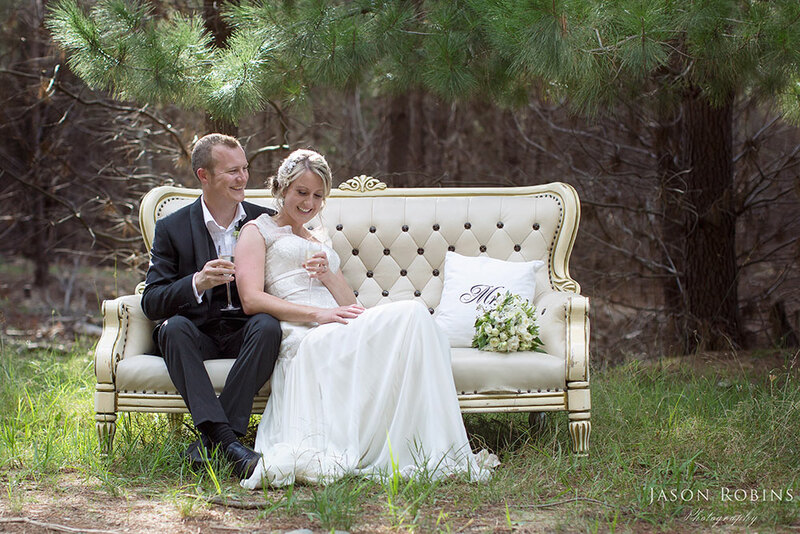 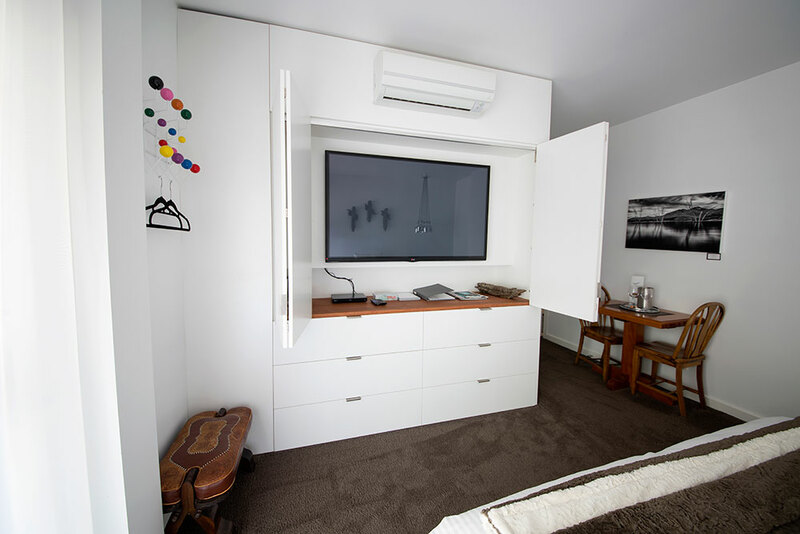 Feathertop has two beautifully appointed luxury apartments which offer space and beautiful surroundings for the bridal couple, family or bridal party to enjoy time together and get ready for the big day! 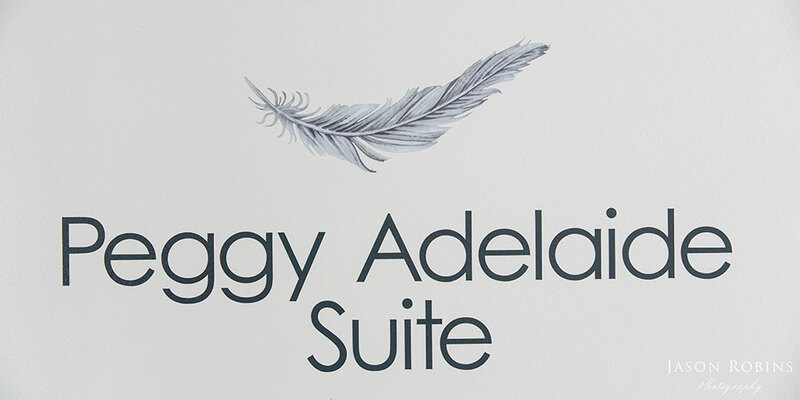 Located on the top floor of the cellar door, we reserve both suites exclusively for your wedding as part of your package. 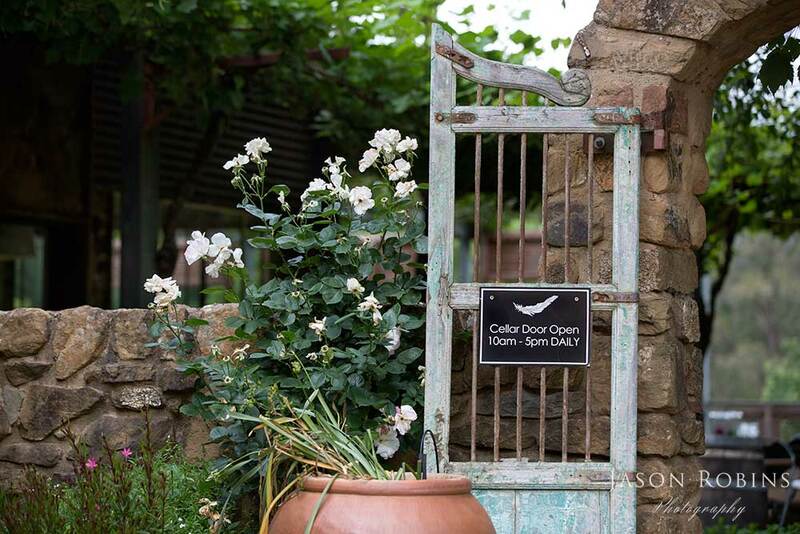 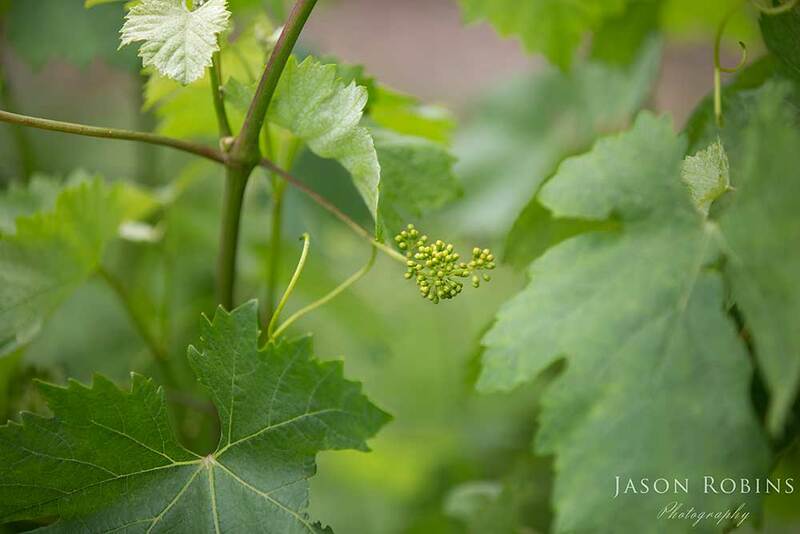 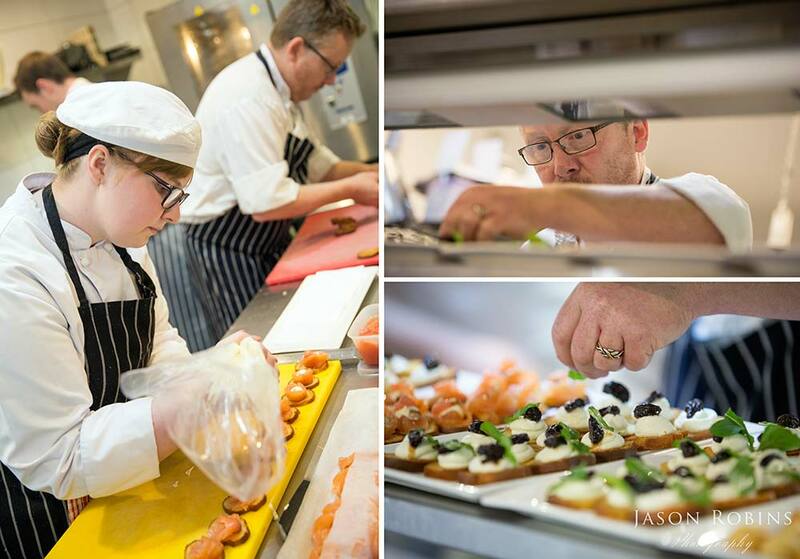 With our own vineyard garden our menu is always seasonal, utilising regional produce available as much as possible. 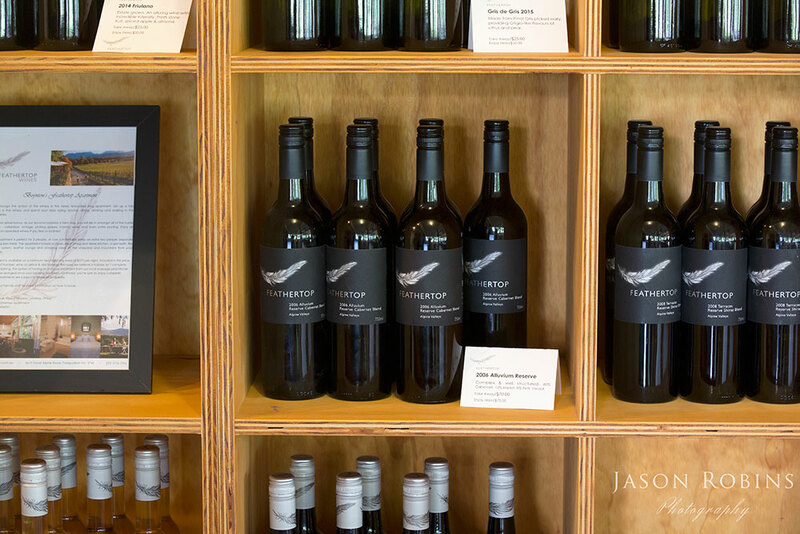 Our selection from over 22 estate hand-crafted wines, including Prosecco, means you can create an amazing menu with matched wines for you and your guests to enjoy. 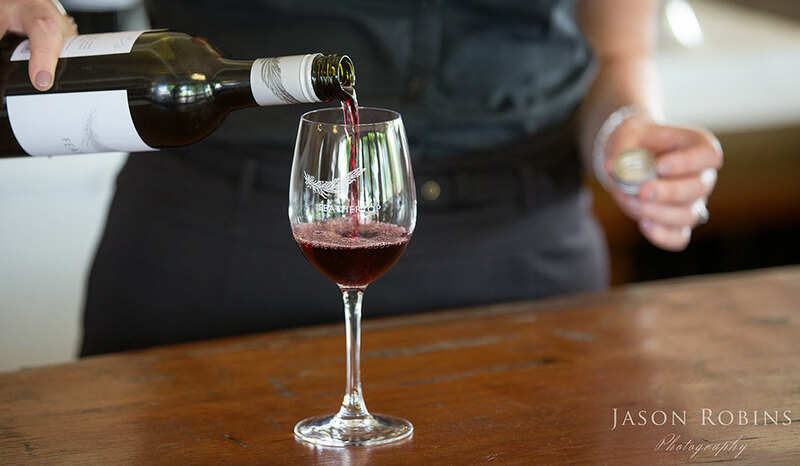 5 Star Winery – James Halliday Australian Wine Companion 2014, 2015. 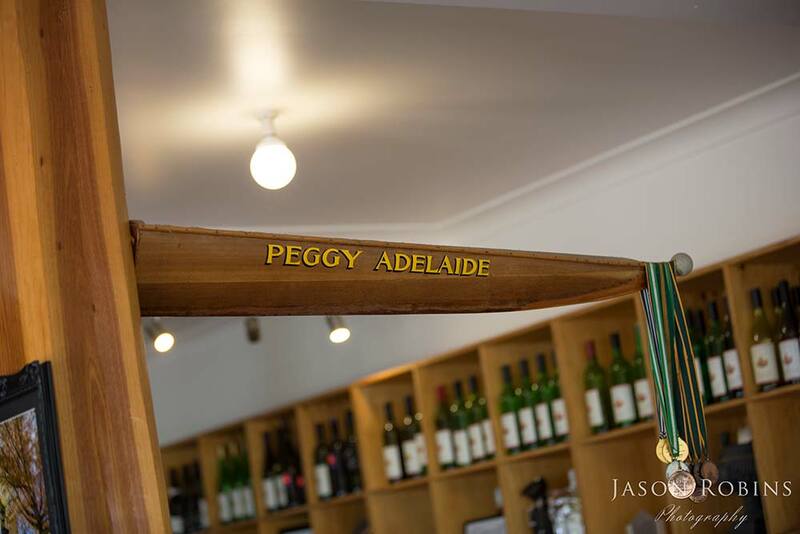 4 ½ Stars 2016. 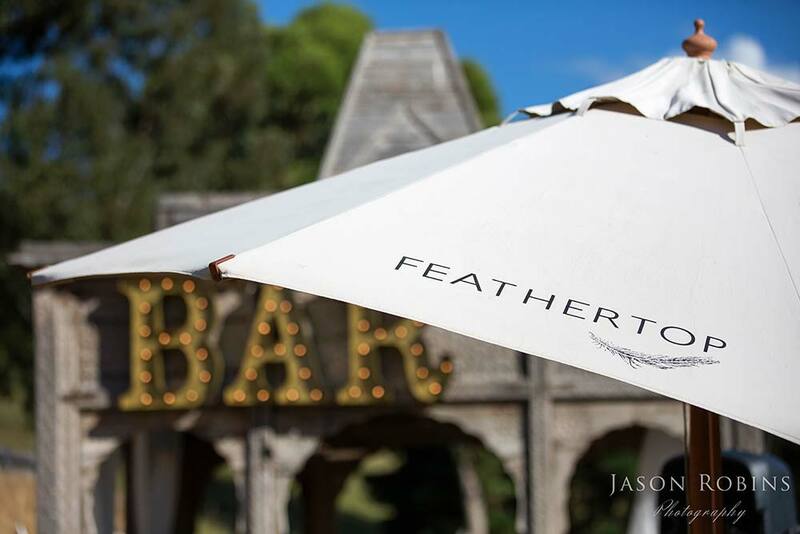 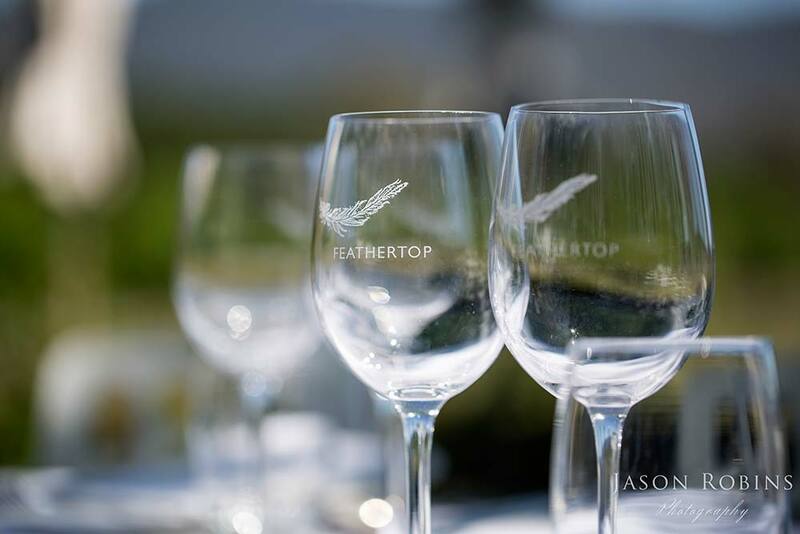 For couples looking for an amazing Wedding Venue contact the Wedding Team at Feathertop or if you would like to sample some incredible wine (or our favourite Shiraz) view for more information.